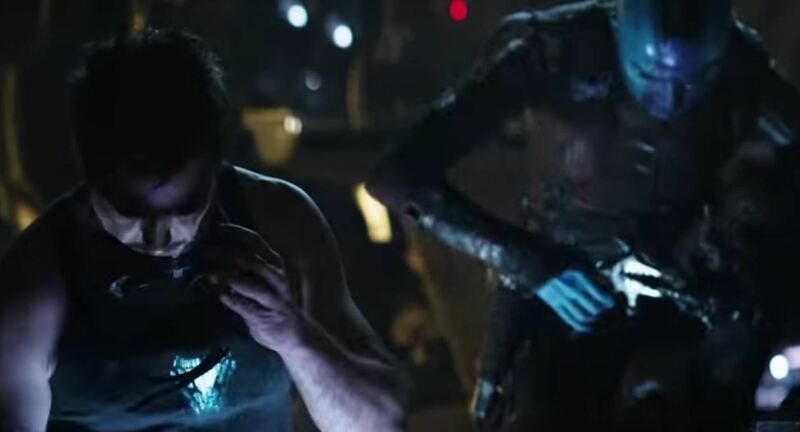 Avengers: Endgame Super Bowl TV Spot – All of My Issues! All new footage from Endgame . . . what does it all mean? What are Tony and Nebula working on? So many questions . . . well at least one new one.